If someone is choking, perform the hindlick maneuver to dislodge the object from their throat. Prevent falls by using step ladders to reach high objects. Burns can be prevented by by turning lids away from your face when opening them, use oven mitts to move and grab hot pans and bakeware, and when removing a dish from the oven grab the rack and pull it out before pulling the dish out. If you or someone else gets burned, run the burn under cold water and treat promptly. 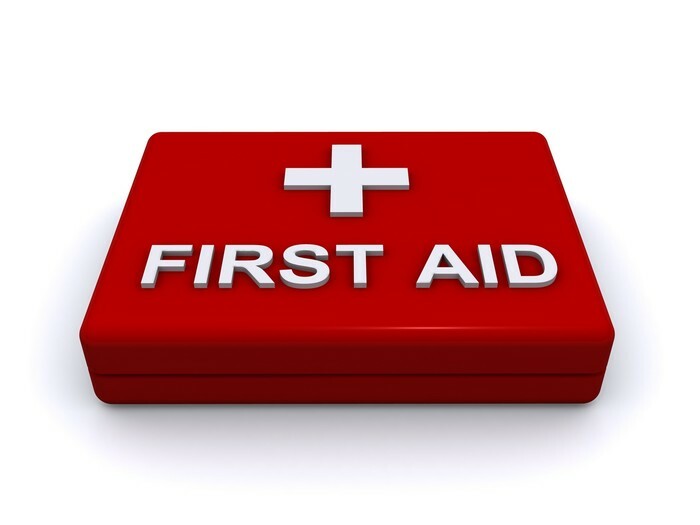 Poisonings can be avoided by keeping outdoor chemicals and tools away from the kitchen area. Also, by making sure all household cleaners are put away and cooking area is clean and dry can keep chemicals from accidently getting in your foods. If someone is poisoned, call 911. Definition- Sickness by eating food that contains a contaminant. Foodborne illness is caused by microorganisms. Cross-contamination is the spread of harmful bacteria from one food to another. Food needs to be thawed properly. 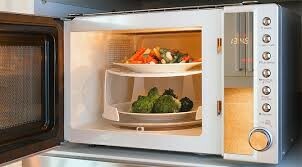 There are 3 ways to thaw food; microwave, submerge in cold water, and refrigerate. Other Tips and Rules To Help You When Cooking! Personal hygiene rules to follow! Wash your hands for 20 seconds with warm water. Make sure to wash under and around your nails too! The temperature danger zone is between 40 and 140 degrees. This is when food is most prone to growing bacterias. What temperature should I cook my meats at?